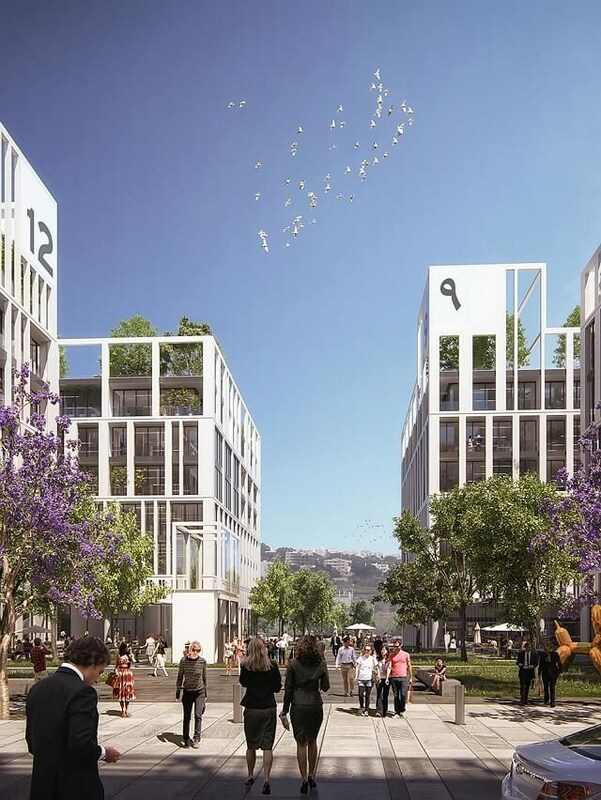 Strategically located on the Dbayeh seaside off the highway, the Business Park is a 72,000 sqm office development representing an ideal platform to take your business to the next level. Designed with the promise of excellence in mind, the Business Park is equipped with grade A advanced office facilities. 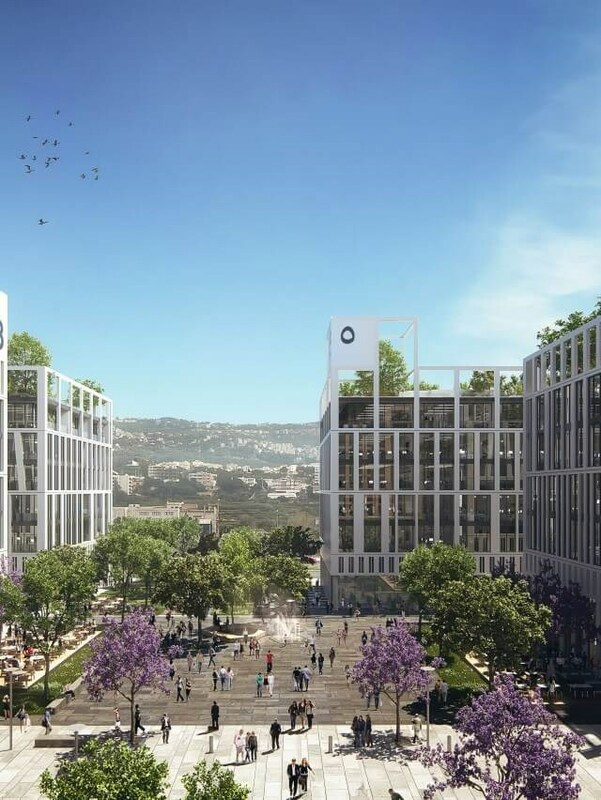 Committed to revolutionise the way business is conducted, the Business Park model provides the tools needed to promote a healthy work environment geared for growth. 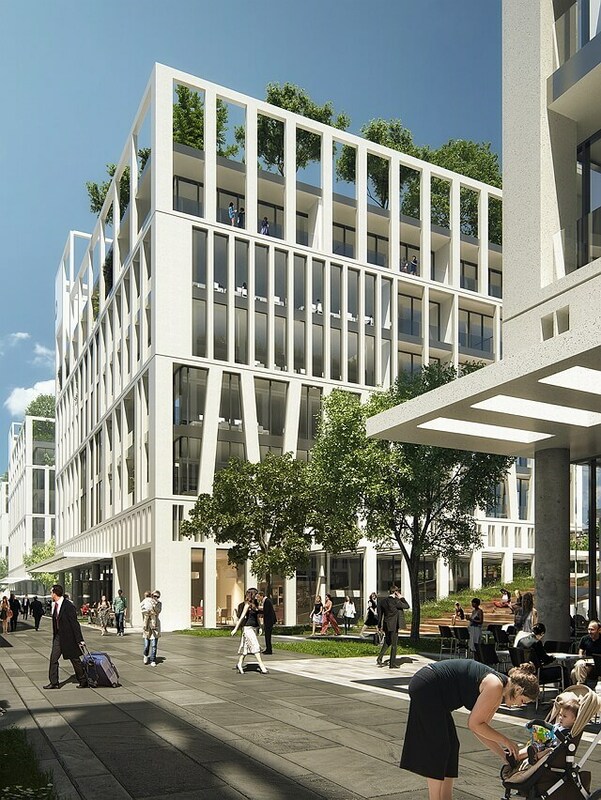 The first and only grade A office park in the region, the Business Park comprises 12 buildings in a car-free/pedestrian only zone, offering a series of open-landscaped plazas and a ground floor that offers a multitude of office related retail and social experiences. Essential to growth, the provision of a dynamic environment paves the way for interaction between like-minded indivduals within an energetic community. Knowledge sharing and social interaction enable this ecosystem to be the breathing space of a professional space. Modernising business practices is also made possible through F&B availabilities to office spaces and supplies stores as well as outdoor facilities such as an amphitheater to shape the modern day entrepreneurial lifestyle. Efficient and large sub-divisible floor plates. 3 lifts with maximum waiting time of 30 seconds. Exposure on Highway or Colonnade Avenue. Highly efficient floor plate, providing tenants with design flexibility ranging from open space design and up to 8 divisions. Natural daylight, essential to the experience, well-being and inspiration of all tenants. Low maintenance costs, saving both time and money. 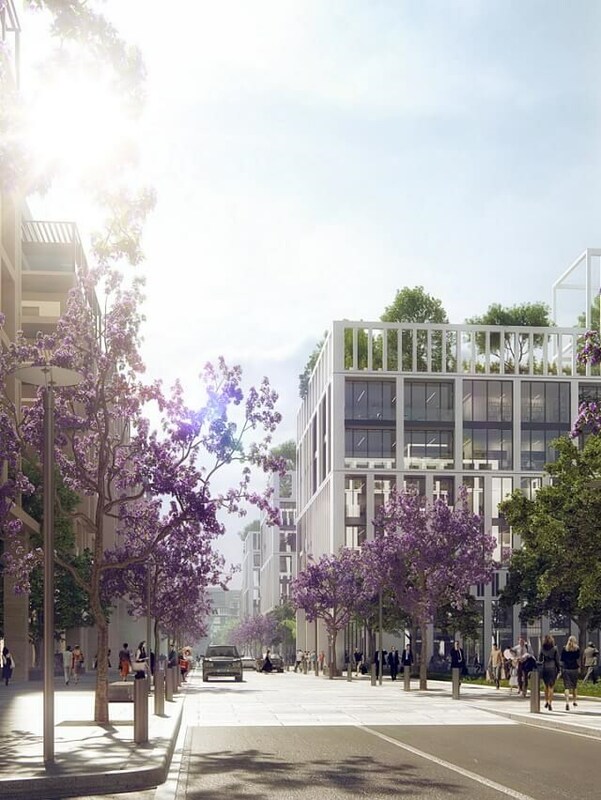 A sustainable mindset has been instilled in all facets of Waterfront City’s Business Park primarily by ensuring that 60% of its spaces are open and green. The incorporation of the LEED system (Leadership in Energy and Environmental Design) also guarantees the implementation of practical and measurable green designs, and operations and maintenance solutions.